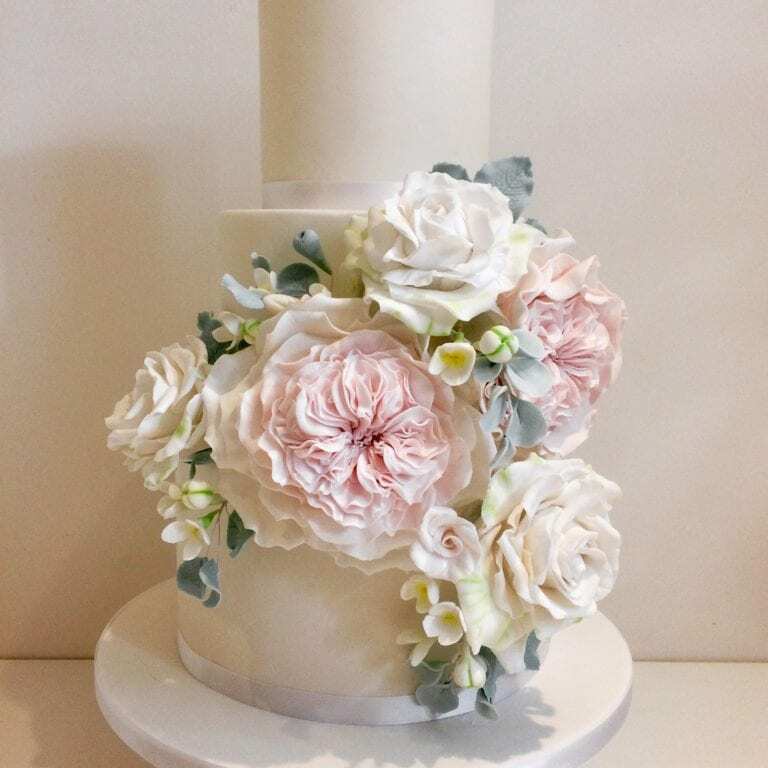 Spend a day creating an extra large open David Austin style rose bloom which will create a wonderful impact bloom for any celebration cake! All equipment is provided for your use on the day along with a light lunch and refreshments. Also 10% discount is given to students to use the cake craft department on the day. To reserve your place please email or call us at our Bekesbourne shop.